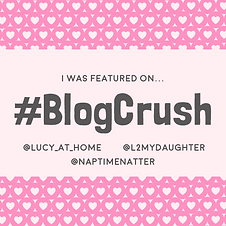 When I welcomed myself back to blogging three weeks ago I said that I would be branching out, and this is the first post of the new me. Well, OK, the same old me, just trying something different. 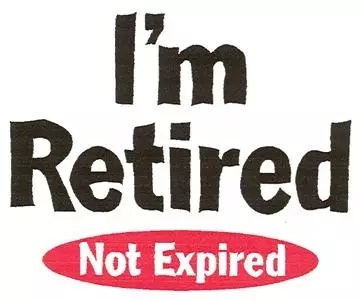 As you may have read somewhere on here I retired in September 2013 and am occasionally going to be writing about aspects of retirement, both the good and the not quite so good. I also mentioned that I have been asked to contribute to a new project recently launched by the Skipton Building Society. 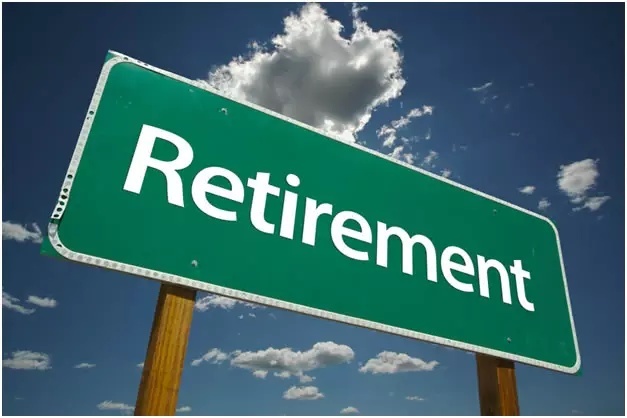 They have recently published the results of a survey on people in the UK’s views on the “Meaning of Retirement,” which you can find here . This is interesting reading for many, especially with the major changes being introduced in this country to the way pensions can be used and the ever-increasing minimum age for statutory retirement. Apologies to readers outside the UK if the specifics aren’t the same for you, but I think there are many similarities in the issues for us as we reach our “golden years” – how I hate that term! 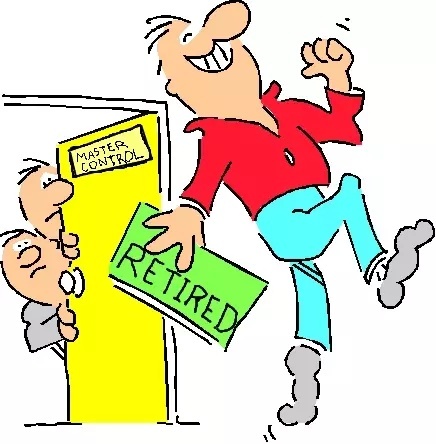 It probably isn’t a surprise that in general our views on retirement become more positive the closer we get to it, and therefore the more real it becomes. No doubt there are many people who would disagree with me, and would want to keep working for longer, but I spent my working life in environments with a final salary pension scheme and always promised myself that I would retire on my 60th birthday, which is usually the retirement age for these schemes. To many people these are a bête noire, with the media-led view that people in these schemes are spongers, living the high life at others’ expense. But since the age of 21 I have been paying a minimum of 6% of my earnings into the pension scheme, as well as National Insurance contributions, and by the time I retired this was at 8.9% – how many outside these schemes are making anything near as much of a contribution to their own retirement? I make this point not as a rant, but to stress the importance of providing for your retirement if you want to enjoy it! I am a long way from a millionaire’s lifestyle, but I managed to keep that promise to myself. Matching the result that we are 65% positive in our view of retirement, the list of the top twenty words and phrases associated with retirement contains 13 positives and only 7 with negative connotations. This is the first of two pieces I shall be posting about the research and, as I believe in happy endings wherever possible, I’m going to look at the negatives in this first article. (1) end of an era; (2) old; (3) no money; (4) boredom; (5) ill-health; (6) lonely; (7) depressing. I’m not sure I’d agree that ‘end of an era’ is essentially a negative. Of course it means that a large part of your life is coming to an end, but I think it equally valid to consider it as the start of a new era. It is undoubtedly a huge life change, but there is no rule that says you can’t keep in contact with work friends after you’ve retired – and you can choose which ones you want to see, into the bargain! I still travel up to London often to meet with the regular ‘Luncheon Club’ we had while I was working – it’s your choice if you make a total break at that point, it isn’t an automatic part of retirement. And in this age of technology it is easy to keep in touch in other ways too. I always said I’d never go anywhere near Facebook, which I’d always thought of as something for young people to organise orgies, but I gave in and joined it just before I retired. It has been a wonderful way of keeping in touch, both with work friends and new friends I’ve found since I retired. 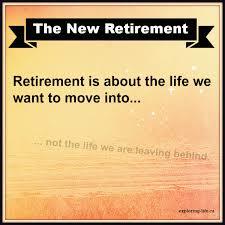 I prefer to see retirement as a transitional stage of life, leading into another as it opens up. It shouldn’t be negative! And I’m still hopeful for the orgies, too! 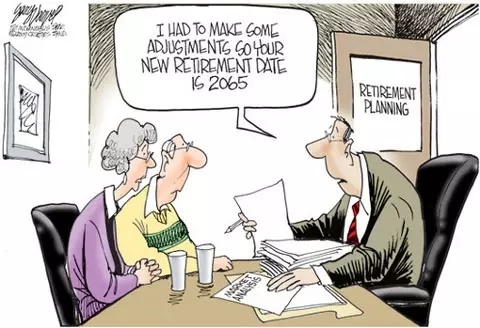 I’ve already said my piece about planning ahead for retirement finances, so I won’t go over that again. If you don’t make provision when you can, please don’t expect any sympathy from me! Cue abusive comments, unfollows, hate mail etc ……….. The three words boredom, lonely and depressing are, to me, closely related, in that the first two can lead to the third. 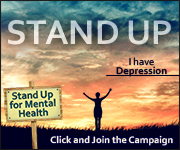 As you may well know, I started this blog to raise awareness of depression by describing my own experience of it. Or, to put it another way, to indulge my favourite pastime of talking about myself! I still have loads of things I want to do, but as I’m barely a year into what I hope will be at least 25 years of retirement there is still plenty of time. I haven’t been bored once since I retired, even when I have been on my own for a few days at a time. I have plenty to do to interest and occupy myself, although I admit that being single (divorced) does enable me to be selfish about what I do and when. If you start feeling bored, find yourself something to do! There are numerous opportunities, from local organisations, work-related groups, and organisations like the University of the Third Age (U3A) who can find loads of things to occupy, interest and entertain you, so go for it! Join a club or two, take up a new hobby, go on the pull at the local tea dances, whatever takes your fancy. Hopefully loneliness and boredom will never happen to you. Behind these three negatives is, I believe, a serious point. Many people do find that they become bored and lonely after retiring especially, I would imagine, if they live alone. It’s easy for me to suggest joining clubs etc but for some this doesn’t come naturally. It takes courage to go somewhere where everyone knows each other but you don’t, or even to pick up the phone and make the first contact. For those whose family and friends are not nearby, this can easily lead to depression – and the worst of it is that if only these people could reach out and ask someone for help this might not happen for them. What stops them? I guess it’s partly shyness, coupled with a wish not to ‘burden’ others. 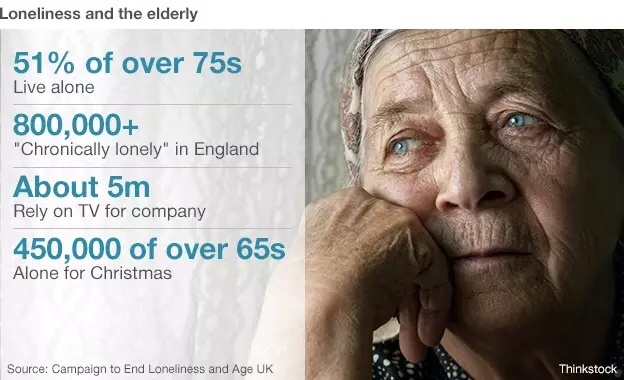 Again, it’s easy for me to say this, but maybe there is something about our modern society that could be done to keep more actively in touch with retired people who may be lonely? I know there are many charities operating in this field and there are also local authority services – what I’m thinking of is whether we could all be doing something to help. Another major negative is the likelihood of ill-health. This is greater as we get older, and is in many cases impossible to predict or prevent. I’m not looking for sympathy but I know that I’m more at risk of another period of depression than those who have not previously suffered it, and that it can happen without a particular trigger. But that experience does give me the advantage of knowing the signs when they show themselves, so I hope that if it should ever return I can seek help sooner than I did before. I wish the same for you, too – please don’t put off going to your GP because of the fear and stigma. I did, and now realise that there is absolutely no need to do so. Much maligned though the NHS may be, it provided me with excellent support and care. I am not 100% well physically either, but there’s nothing life-threatening, just inconvenient and painful! I worry about this, and about it getting worse, and I’m not surprised that this is one of our top 20 worries about retirement. I hope that none of us suffers anything serious that restricts our enjoyment of retirement, and that we have the strength and support to overcome it if it does. The lesson for me in this is that I’ve allowed myself to slip back into old ways of unhealthy eating – I never keep New Year resolutions so I’m making a September one instead: eat less rubbish, take more exercise! A simple lesson, but one that I know from experience can make a difference. Now for the biggie. Those three letters O L D! If anyone tells me they are jealous of my life of indolence and leisure, I usually reply along the lines of “but it does mean you have to be old, though.” In truth, that is the one major worry I took into retirement with me. 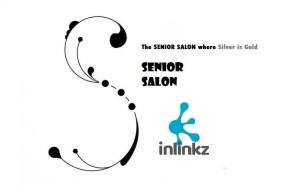 We can’t change the ageing process, but the life we lead can have an effect on our longevity. That is why I know I should start being more healthy and active. My Mum was with us till the age of 87, which is the same age my Dad will be in October, so I’m hoping that long life and a long retirement are in my family genes! Of course the fact of our ageing can be a worry for us, and not necessarily related to retirement, although that does trigger a few thoughts of mortality. Alongside this is something which isn’t overtly mentioned in the research but which I think can worry many people: that when they retire they lose the status they have gained by having a career, particularly if they have been very successful. This was never a problem for me (!) and if I’m completely honest with myself I was ready to retire, and I believe my boss recognised this too. It is therefore difficult for me to assess how this might impact, but I can easily understand how some might feel that they have lost a sense of purpose when they retire, and that they believe others will somehow think less of them for this. I am not a psychologist, but there surely must be some psychological effects of a combination of loss of self-worth, purpose and esteem, coupled with a sense of growing old, perhaps also with concerns over finances. I don’t have any answers for this. I wonder if there even are any. I just hope that my words help you to put such issues in focus for yourself, whether you are already retired, coming up to it, or view it as a distant issue that has no relevance to you at present. Believe me, it will. I spent a lot of time planning ahead for my retirement, both financially and about how I was going to live. It was well worth it! As I said at the outset, this is the first of two pieces I am writing about Skipton’s research. Those of you who know your rock music will recognise that I have borrowed the title for this from an R.E.M. song. That title is in two parts, and my companion piece for the second half will be here shortly. I hope to see you again then. Please feel free to comment here or use the contact page if you’d like to discuss anything on this.